EC was established by Mr. Lars Johan Myrtroen in 1990 in Oslo, Norway and moved to London, UK in 1996 providing Management Services and Funding to companies – complementing In-house Expertise. 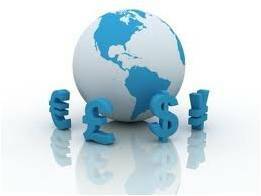 Economic Consultants Ltd, UK reg. no. 10830675. Registered Office at; Co/ LEXeFISCAL 2nd Floor, Berkeley Square House, Berkeley Square, London W1J 6BD, UK. Professional Indemnity Insurance, Policy Number BD63579-022016 at Markel (UK) Ltd.
We specialize in Business Advice, Funding , Fund Management, Investments, Commodities and Trading Platforms. We have been in involved in a number of very successful Start-ups in different industries and countries over a number of years. We provide Bank Instruments as well as offer Monetizing to clients. On our web site you will find comprehensive information in all of the sectors we are involved including a number of helpful Templates guiding you in the right direction when writing business plans, press releases etc. Our Funding Program enables clients to seek funding from US$ 5 million and upwards. For more information please go to the Contact us page! 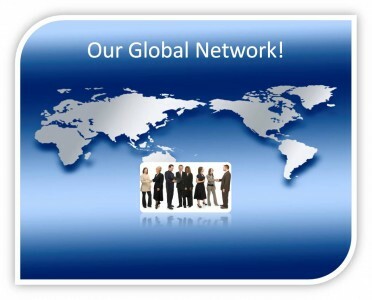 Besides that we have people working for us as Agents, Introducers and Partners in several countries. We are always seeking for new Associates. It is up to you what kind of relationship you want to build. We have a generous profit share program and support our professionals in their efforts. If interested – do contact us! Our extensive range of contacts and consultants reaches out to all corners of the world enabling us to develop links and partnerships that will assist in meeting goals and suggesting new areas to promote growth. Make sure you follow our News Letter and take part in our exiting development! Printable About Document – just click below!